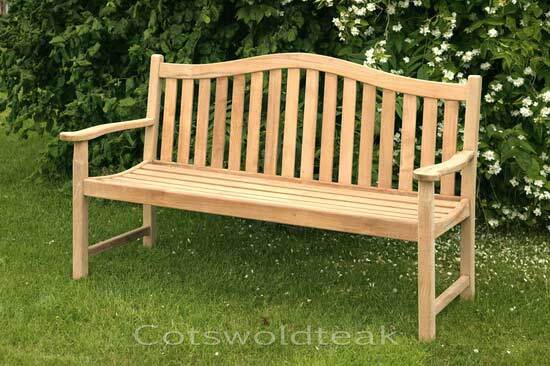 Cotswold Teak commenced trading back in the year 2000 with the aim of supplying high quality garden furniture at competitive prices. 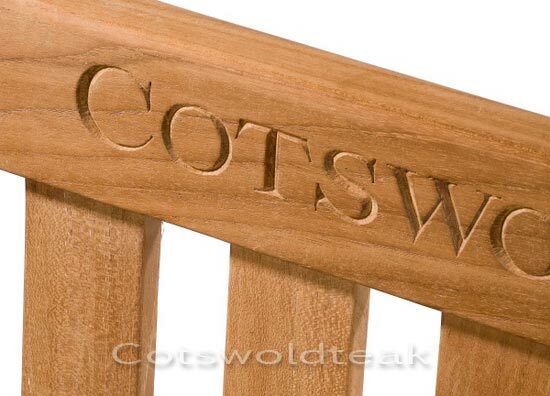 Our name refers to our location – a small village called Blackwell at the North end of the Cotswolds. The majority of our teak products are sourced from family businesses in Indonesia, quality checked by us then imported to England. Our company ethos is based upon delivering excellent products and service at competitive prices has meant that we have enjoyed years of continuous growth. Now – the next stage of our growth – the website you are currently viewing! Please take your time and view the excellent range of products we have assembled for your pleasure. 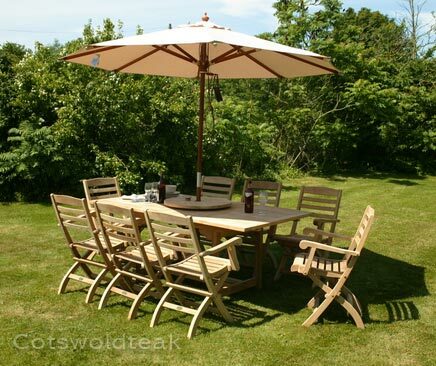 Cotswold Teak now specialise in the hiring of garden furniture to private individuals and for corporate hospitality. We have be based at Blackwell, Nr Moreton in Marsh for over 11 years which enables us to offer you the best advice and service to ensure your event is a success. A selection of Tables and Chairs are pictured below.